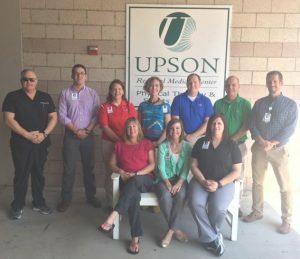 Upson Regional Therapy Welcomes New Staff! We love our Physical Therapy team! Welcome new therapists Christina Vinyard, Isaac Vinyard, and Christy Icard!